The Mayor’s Community Infrastructure Levy (MCIL2), is planned to come into effect from April 2019 and will see developments across London pay one of three rates based on residential house values in the borough. Version 1 of the levy (MCIL1) was introduced in 2012 to help fund Crossrail 1 (The Elizabeth line) which connects central London to Reading in the west and Shenfield in the east. MCIL2 will supersede MCIL1 and instead contribute to Crossrail 2, which will provide a new North-South rail link across London. After 2 rounds of public consultation the mayor has submitted the Draft Charging Schedule for Examination in Public. This will be carried out next week (11th-12th September) and adoption will be subject to a satisfactory examiners report , you can view the full draft charging schedule here. Some councils have already come forward and expressed concern regarding MCIL2 and the effects that Crossrail 2 will have on project viability and the negative impact this may have on the impact of affordable housing levels. This anxiety is based on the fear of a reduction in the level of affordable housing delivery in new residential developments and the associated reduction in infrastructure contributions available for local infrastructure. A paper published by Wandsworth Council explains that “councils at a local level have few levers to mitigate the effect of higher levels of Mayoral CIL (beyond fundamentally reviewing and lowering the levels of Borough CIL rates) with the main “balancing element” in financial viability calculations usually being the levels of affordable housing arising from developments, or related offsetting “off-site‟ contributions.” Lambeth council has additionally pointed out that City Hall should be looking to charge more in boroughs that will directly benefit from Crossrail 2. 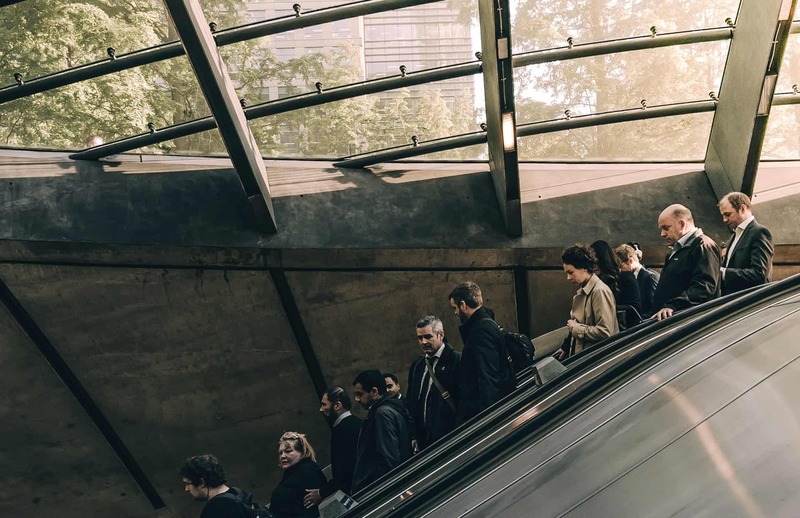 The council states that “Whilst it is accepted that Crossrail 2 will benefit the whole of London, some boroughs will be benefiting much more than others. Despite 200,000 additional homes being located along the line of the route, there is not one single station in the proposed Crossrail 2 route that is located in Lambeth. The council has not benefited from either Crossrail 1 or Crossrail 2 and with no alternative rail schemes tabled for implementation in the area, this is a clear example of why the boroughs that are benefiting directly from Crossrail 2 should be in higher charging bank than councils like Lambeth. With the upcoming public examination and the apprehension of local councils, it’s essential the Mayor ensures that all London Councils are equally benefiting from MCIL2 and Crossrail 2 by the launch date next April.